CLEVELAND, OH–Quincy “Big Heff” Taylor recently received the “Ohio Icon” award at the 2017 Ohio Entertainment Awards for his dedication and work he’s done within the Midwest music community. Humbled by an award nomination or selection, Quincy feels honored to be able to represent his hometown on a regional and national level. 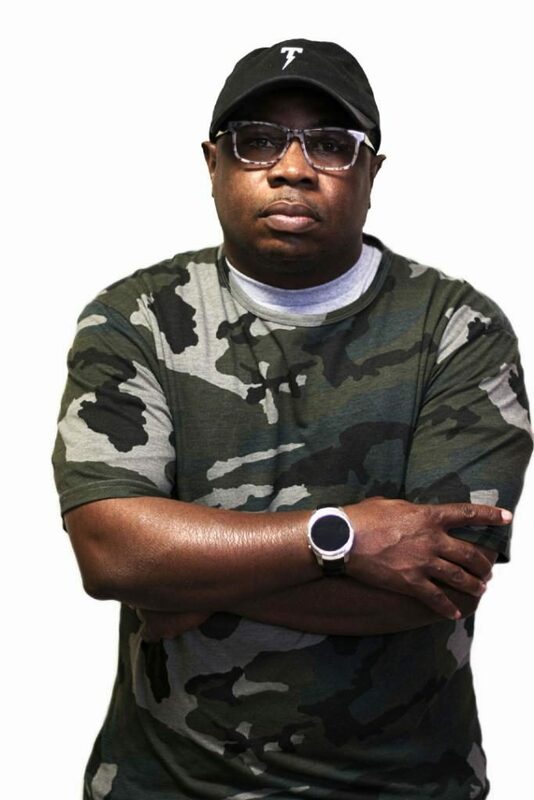 He has been a staple in the community for over a decade and prides himself on being that bridge between indie artists and more nationally recognized record labels like Def Jam and Eone. Quincy has established himself as a leader in the world of touring and promotion. In 2010 Quincy developed new markets for his clients with extensive retail promotion, tastemaker events, radio interviews, and concert performances that has created continuous growth for all of his businesses and clients. In 2011 Quincy was appointed as the Vice President of “ Nerve Djs”, a Midwest-based DJ group specializing in radio, club, online promotions, and building relationships between artists, music, and DJs. 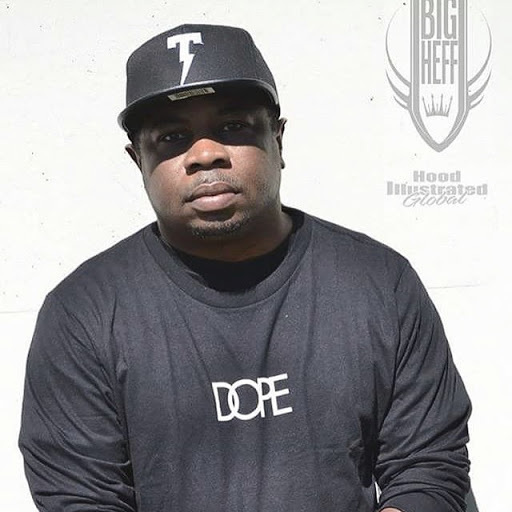 In 2014 Quincy “Big Heff ” Taylor joined the team with Def Jam Records as the Ohio Valley Region Rep and in 2015 he created the Big Heff Radio Show which is now syndicated on 18 different stations. Even in the last quarter of the year, Quincy isn’t slowing down. He has another industry tour to complete before 2018 as well as his annual charity event. Quincy has partnered with Savoir Fair Magazine to celebrate their 20 Year Anniversary. 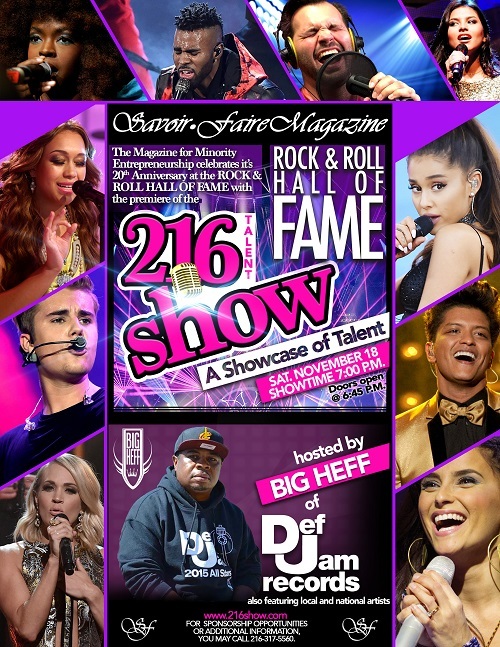 This event will celebrate the culture of entertainment in the Midwest at the Rock and Roll Hall of Fame on Saturday, November 18, 2017. Guests can attend the VIP Red Carpet reception at 6 pm est and enjoy the main event starting at 7 pm.